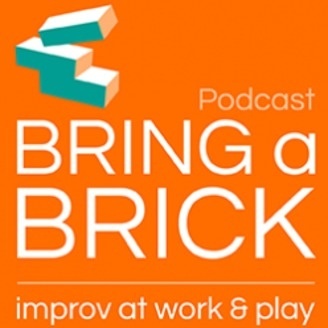 Applied Improvisation at work and play. Jim Ansaldo is a Research Scholar at Indiana University Bloomington, a member of Comedysportz Indianapolis and an instructor at Camp Yes And, which teaches improv Teenager on the Autism Spectrum. 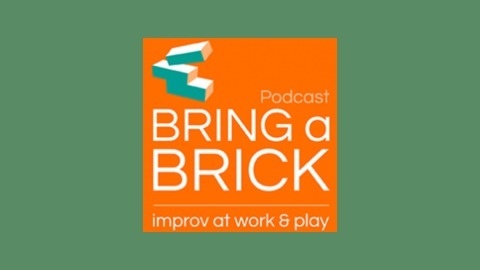 The post Jim Ansaldo – Teaching improvisation to teenagers with autism appeared first on Bring a Brick Podcast - Improv at work and play.